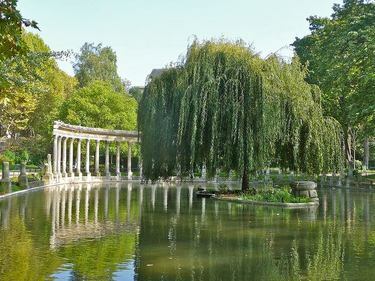 A visit to Paris would not be complete without a visit to the world renowned Parc de Monceau, one of the most beautiful and attractive parks in all Paris. 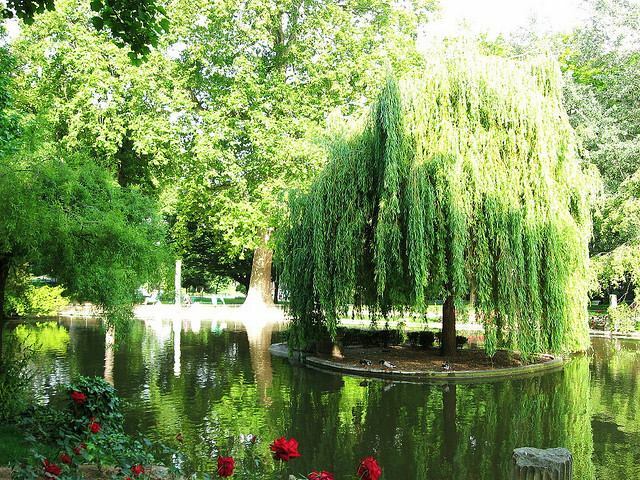 Originally the brainchild of the Duke of Orleans who created the park in the 18th century to provide a sort of sanctuary to the people of Paris who felt like getting away from all the noise and chaos that is part and parcel of living in any modern city. If you are looking for a place to spend some tranquil time away from the hustle and bustle of the city for a few hours, then stop off at the park and enjoy the peace and tranquility, the beautiful flower gardens and the multitude of very interesting sculpture pieces and statues that are scattered throughout the park. The park was originally purchased by the Duke of Orleans who intended to create a beautiful and expansive garden. The Duke did not want the garden to resemble the normal traditional French style of garden which is characterized by very formal shapes and patterns, instead he decided to follow the English style of garden which is far more informal in design and so he commissioned Louis Carmontelle to design it in this manner distinguishing it from all the other gardens in Paris. There are many different ages and Wonders of the World represented in the Parc de Monceau. Each monument is a replication built to scale of the much larger original. This is a great way to see a number of Wonders of the World without having to go to the original. Unfortunately for the Duke he was executed during the French Revolution and his beloved park was appropriated by the French Republic and so became open to the public. It was a delightful park appreciated by many, filled with quirky art pieces like a miniature windmill and pyramid as well as a number of statues of famous French characters. In 1860 a grand rotunda was built in the centre of the park and the style of garden was changed to a more traditional French style. By Metro: Take Metro Line 2 to Monceau Station and you are there or take Metro Line 3 to Villers Station; exit and walk straight west down Blvd de Courcelles to the park entrance. By RER A or M1 or M6: Make your way to Charles de Gaulle - Étoile Station; take the Hoche Avenue exit and follow Avenue Hoche northeast from the traffic circle all the way to the park gates.